ABBARCH Architecture Inc.’s Vancouver Office Will Be Moving! 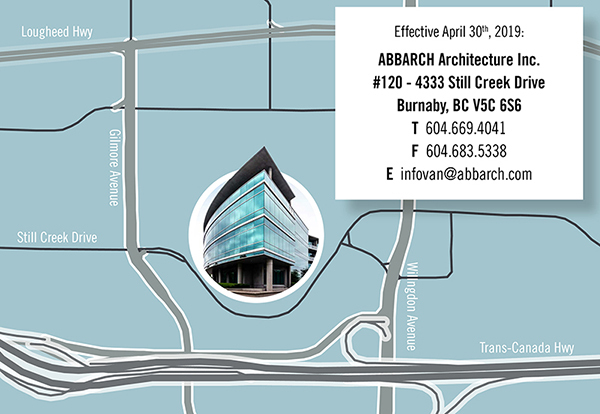 ABBARCH’s Vancouver office will be moving on Friday April 26th! Our new home is centrally located in Burnaby, taking us out of the busy downtown core. The location brings us closer to many of our clients, offering ample parking and easy access to the Trans-Canada Highway. We look forward to continuing to serve you at our new office!  Note: ABBARCH’s Vancouver office will be closed April 26th & 29th, reopening April 30th at our new location.